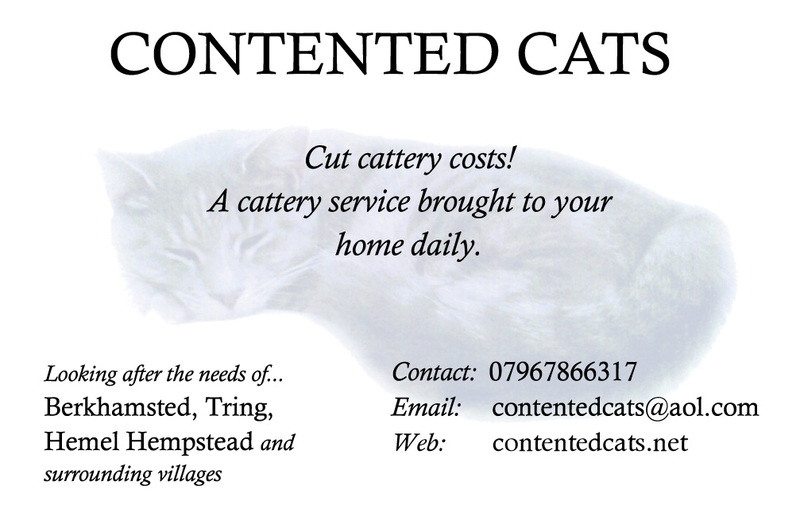 We can install cat flaps in glass units (single and double glazed), door panels, conservatory walls and uPVC panels. 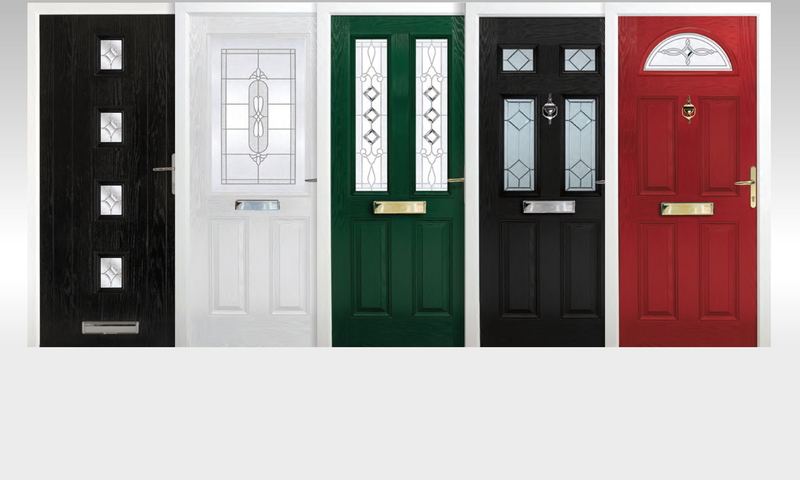 Dog flaps can be fitted into door panels and walls. 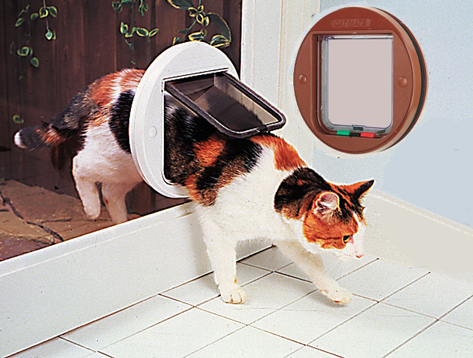 Very small dogs may be able to use a large cat flap. Please refer to the charts below for sizes. We use toughened glass in our double glazed units to ensure safety for you pet. 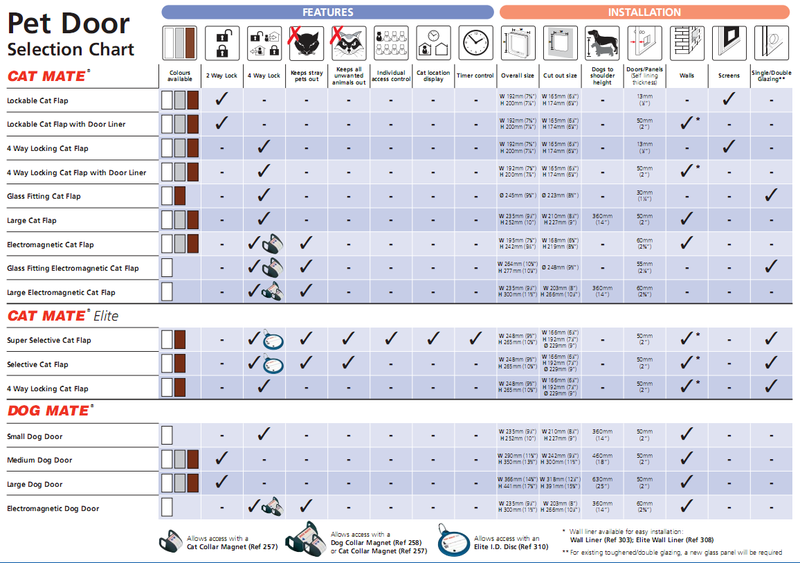 Click on the image to enlarge the selection chart. Click this picture to see the range of Cat Mate & Dog Mate pet flaps we can fit into walls, panels & toughened glass. We recommend the Cat Mate & Dog Mate brand of pet doors but others can be fitted depending on use, most applications are covered by these pet flaps though. 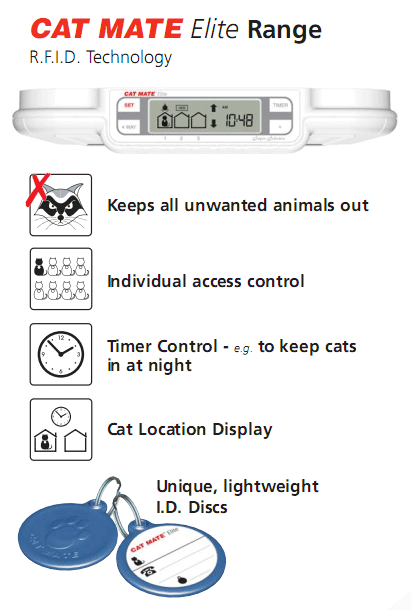 Features include RFID opening doors, these devices can be matched to your pets identification microchip.